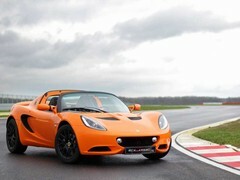 Frankly it’s a bloody relief to stop talking Lotus politics and concentrate on Lotus cars. 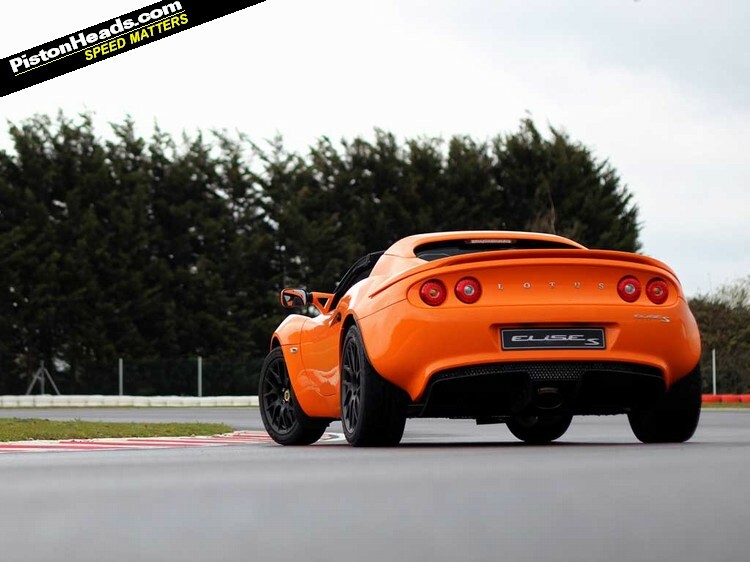 And amidst all the recent excitements one that was in danger of getting lost among the shouting was the return of the supercharged Elise, now badged S and giving the Elise range teeth it’s lacked since the Euro 5 inspired cull of the old 1.8-litre 2ZZ-GE Toyota engine. 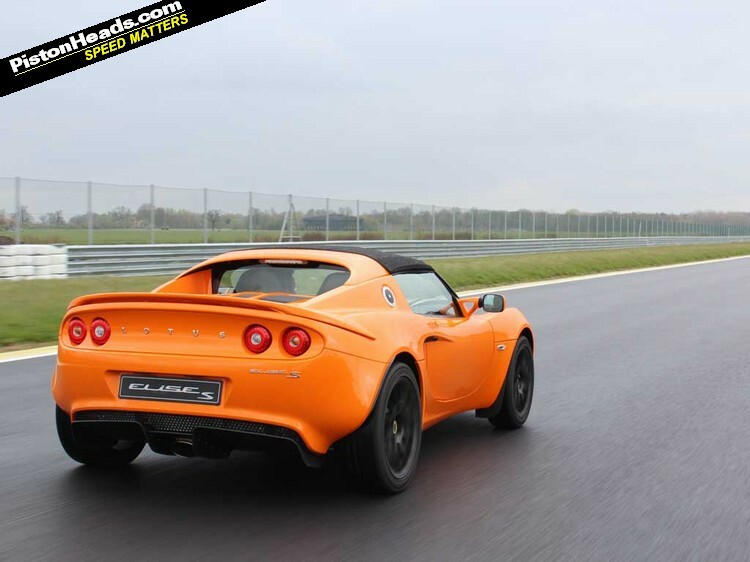 The remaining 136hp – 142hp with the dealer fit ‘track only’ pack on the Club Racer – 1.6-litre has been the lone voice in the Elise range since the 1.8 was killed off, this new S nothing new in concept beyond an Elise with a bit more power. Nothing wrong with that. Does your Prius do this? 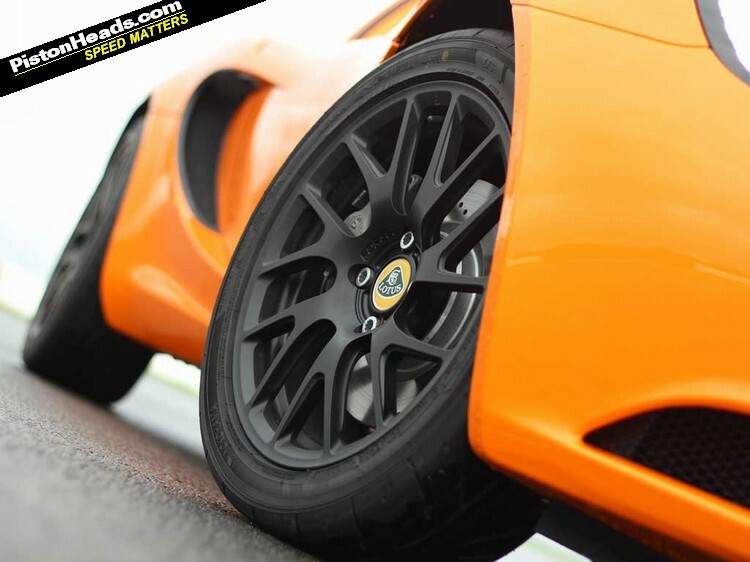 It gets 220hp like before from a Magnuson supercharger and 1.8-litre Toyota engine combo. This is a new engine though, Euro 5 compliant and shared with … the Toyota Prius. Which is an amusing aside, though to be absolutely clear they are related rather than identical, both from the 2ZR family and both with the same swept capacity and bore/stroke but the Prius version getting its own Atkinson cycle head for furthering its eco pretensions. Suffice to say, it’s more interesting when paired with a supercharger, the big difference with this engine being that it’s a lot more undersquare than the previous one and much more torquey as a result – 184lb ft over the SC’s 156lb ft. OK, it doesn’t rev quite as manically – peak power is at 6,800rpm rather than 8,000rpm – and it’s not quite as charismatic but flexibility is the reward. 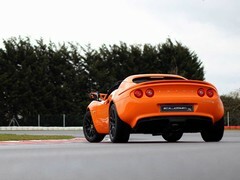 What a delight to be back in an Elise though. There’s an argument to be had that the market has moved on from stripped out, back to basics cars like this but, sod the market, it’s as refreshing as it’s always been and the bare aluminium and clear, minimalist interior is as appealing (and cramped) as it ever was. 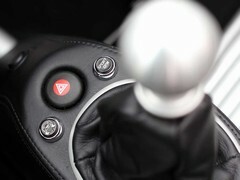 Likewise the tiny, wriggling wheel that you cup in your palms and feeds back every detail in all its unassisted glory. 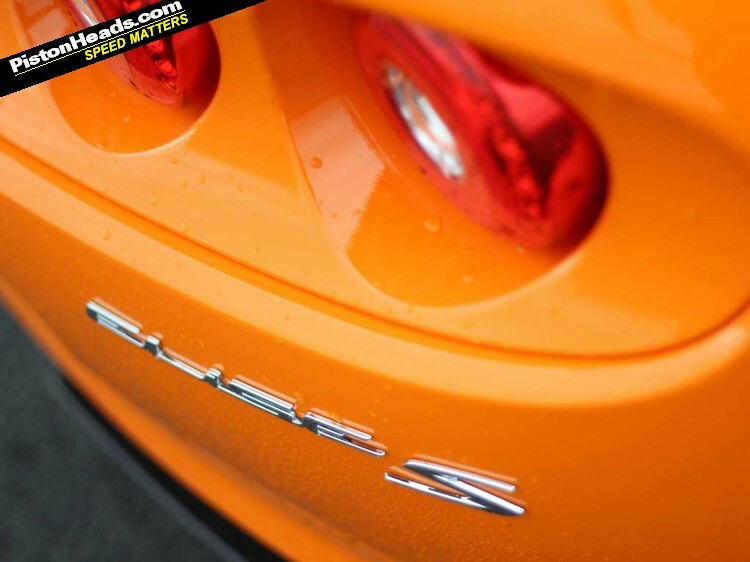 The slightly thrummy engine note, linear power delivery and lack of drama as the revs build mean it’s easy to run into the redline if you’re not careful and especially if you go chasing the excitement that lurked beyond 8,000rpm on the old SC. And if you’re accustomed to that old engine you’ll find it takes a little time to adapt to the more urgent appearance of the one, two, three red shiftlights on the rev counter. Make no mistake though, this is a seriously rapid little car that’ll hit 0-100mph 7.2 seconds faster than the 1.6 and comfortably match the previous SC’s 4.6-second 0-62mph time. 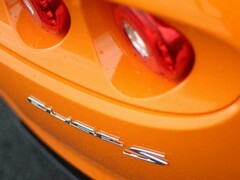 It does this with official figures that boast of 175g/km and 37.5mpg too. Not quite as eco friendly as the Prius from which it’s nicked the engine but, for this kind of performance, as impressive as you could wish for. 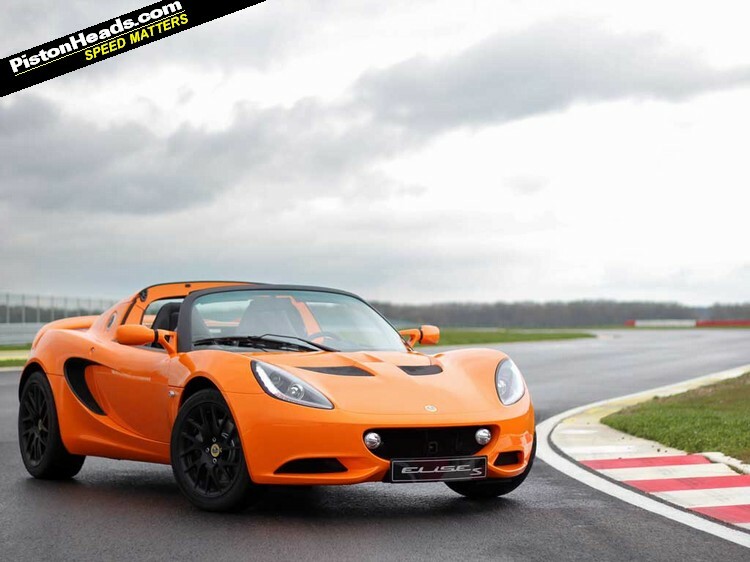 The test car not being road registered our drive was restricted to the Hethel test track, Lotus’s Matt Becker quick to assert that the extra flexibility of the new engine makes it a much easier car to drive on the road than the old SC. More power means a bit more rubber on the road – tyre widths are up half an inch front and back and as much as 73kg more than the ultra purist Club Racer with the optional stripped back spec – but frankly unless you’re a desperate weight watcher it’s so much lighter and more nimble than anything else out there as not to make a difference. 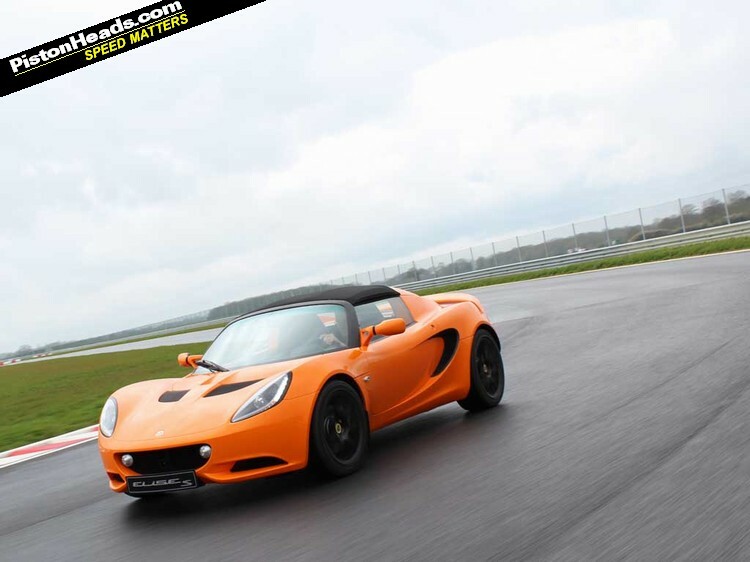 Even in sodden conditions (see the video lap here) it’s the way the Elise so faithfully responds to inputs without any slack or corruption that just seems so refreshing compared with any other relatively mainstream product. That long complex around Hethel’s old control tower – now the clubhouse – is held in pretty much one continuous lock, holding it requiring some decent use of forearm muscle but easy, unthreatening corrections available with tiny throttle applications and/or steering inputs. 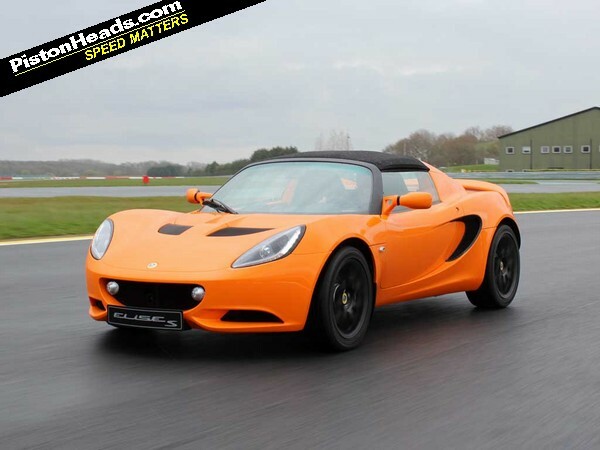 Flick it out of that long, loaded up left and into the right that follows and the minimal weight shift is well contained, even on wet tarmac, the snappier extremes of the Elise handling envelope long since smoothed over and, ultimately, tempered with switchable stability control. 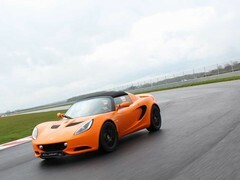 Look, it’s an Elise with an engine update. You know what you’re getting. How many people are still buying such things at the £36,200 asking price is probably the bigger question but, at face value, it’s still as delightful and pure as it ever was. And, once again, properly quick with it. 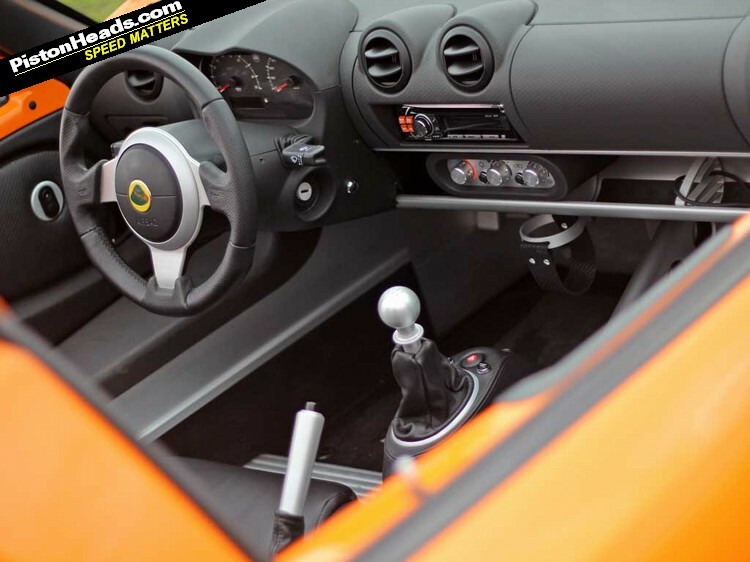 If you’ve got posters of Colin Chapman and Jim Clark on your wall the Club Racer remains the purist choice, for the rest of us the S probably the most rounded, most exciting and useable Elise yet. 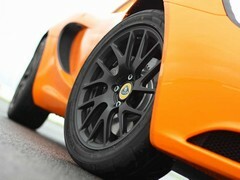 Interesting choice compared to the Exige! Probably because most are sold in LHD markets these days. 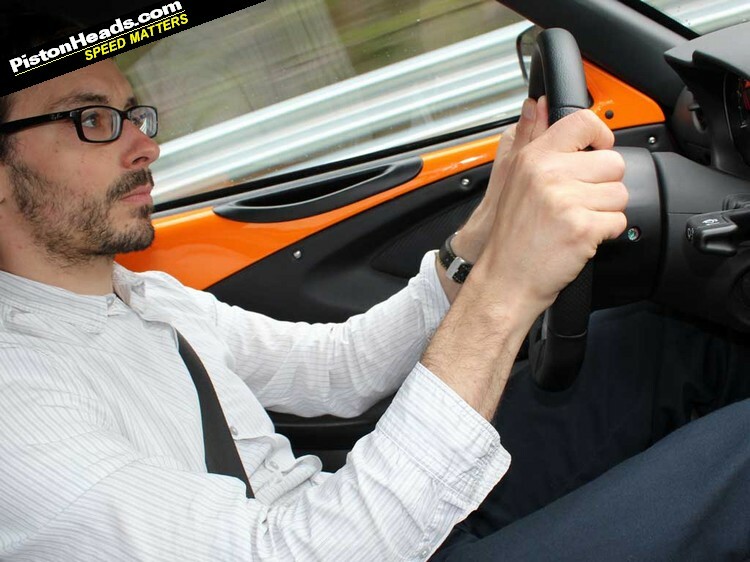 Does seem a bit odd when they're going to be used for road testing in the UK, though. Maybe they are LHD so they're much easier for non-UK journalists to get to grips with (and hence be more able to exploit the car and be more inclined to write good things about it). Thats a lot of wonga for a posh kit car!